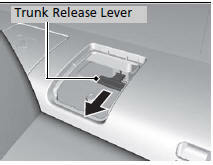 Remove the cover with a key. ► Wrap a key with a cloth to prevent scratching the cover. 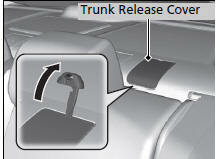 Following up: After taking these steps, contact a dealer to have Cover your vehicle checked.